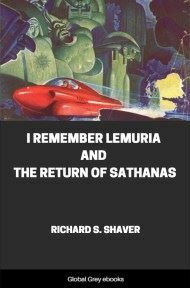 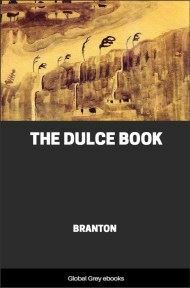 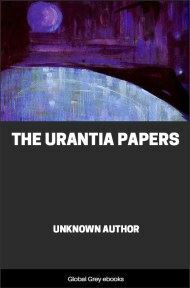 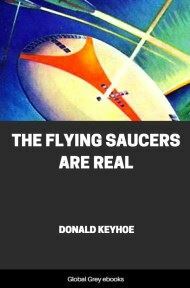 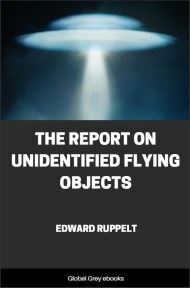 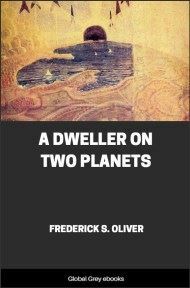 Download free ebooks and PDFs about UFOs & Aliens. 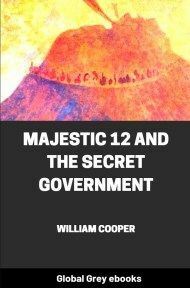 One of the most enduring conspiracy beliefs is that of alien existence. 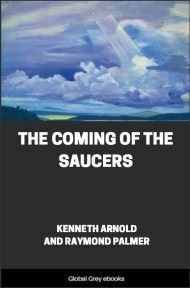 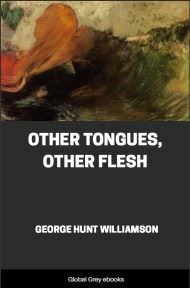 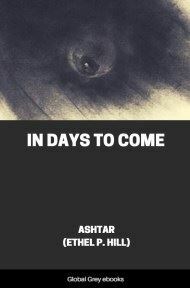 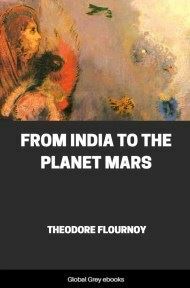 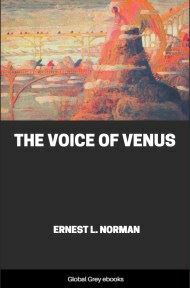 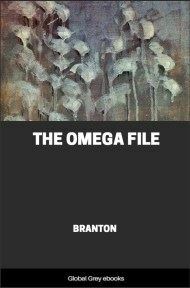 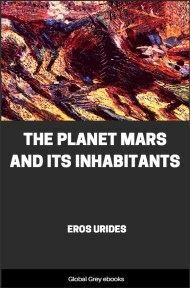 These ebooks contain various accounts of people who have seen and conversed with aliens.